Since Ecommerce came to the plate, more people seem to be eager to get a hand of this lucrative business. As more people venture into E-commerce, most of them commit mistakes making them lose more money invested in their startups. The reasons for failure are different for each entrepreneur and having these mistakes hinders the growth for their business. Competition is tight in the E-commerce industry so one must have multiple killer strategies to achieve success in this business. It is important that you should have a better way of understanding on how this business works before going straight to action. To save you time and effort in Trial and Error, here I have 7 critical business mistakes e-commerce startup you must avoid. 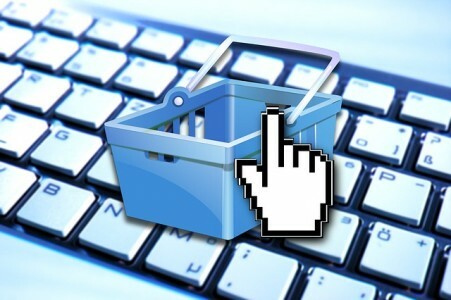 Choosing the correct e-commerce platform is critical for the growth of your business. An incorrect platform may lead you to vulnerability if you didn’t meet the requirements of your business. If unsure, you can consult a professional to choose the right one for you. There are also available free trial e-commerce platforms out there that offer a lot of customization and quick ways to set up if you are not a techie person. To name a few, you can try WooCommerce, Magento or Shopify. These are obviously the most popular options. Here lies a majority of e-commerce business start-ups. 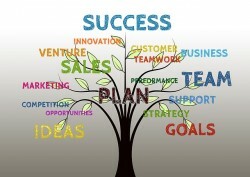 They directly implement the business without carefully strategizing the plan and not thinking about the outcome. They are blinded by the huge growth of profit they may get while ignoring the necessity for testing. Many start-up businesses fail to deliver better results because they don’t apply the fundamentals in the first place. It would be too late to realize this huge mistake. To avoid future mishaps, the best thing to do is to plan a strategy for your website carefully before implementing. The target customers nowadays rely on their mobile phones since it’s easier to bring around the school, work or even simply waiting for your order at the restaurant. Most e-commerce sites don’t respond to mobile users. To attract more customers, you must meet the needs of all users to accommodate them into your business. If you are building an e-commerce site, it should also be mobile friendly to reach more customers thus potentially increasing your sales. When searching for products, a buyer always checks for details to qualify the product they want to buy. They want to check for specifications, sizes, and color fit to their liking. Not updating detailed information on the product may compromise a sale. It is important that you should consider placing detailed information to maintain trust with your customer. Having a systematic way of purchasing a product can ease customers’ worry of waiting for a long time in a queue. Online shopping has been a breeze for everyone due to its accessibility and convenience. 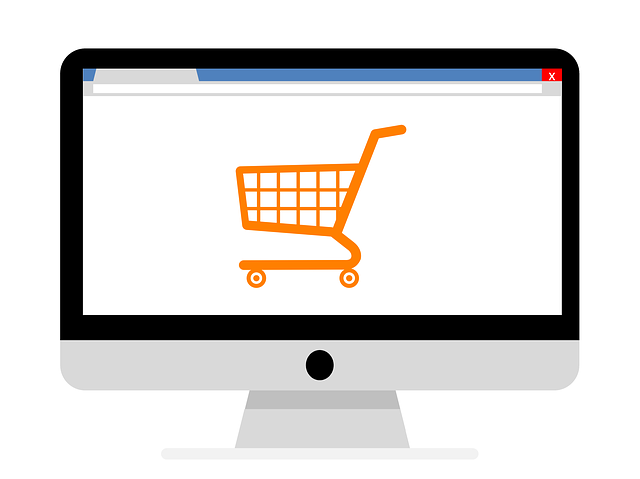 Avoid making long and confusing checkout process in your e-commerce shop as your customer may become impatient in waiting. Make sure you provide your customers with a short and easy pace of purchasing their goods to gain instant gratification. Handle the shipping information and customers’ billing quick and to finalize their purchase, provide them with a confirmation. You need to carefully implement all the punchout technical aspects to have the best results. Because of heavy competition in the e-commerce industry, a lot of companies hire website designers to jazz up their shops. However, what they don’t realize is the high-definition images may affect their site’s loading speed. Customers come and go but hey love visiting a site that takes few seconds to load. According to statistics, “7% of the conversion rate is reduced every 1 second of delay in loading time of a site.” This greatly affects ranking in search engines as well as the visitors’ experience. Having a user-friendly platform with ease of navigation is important for customer retention. Disregarding integrating Google analytics properly into your e-commerce is a huge mistake. 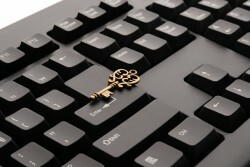 Most –ecommerce shops ignore the importance of analyzing their business’ data. Most companies waste their time on investing on marketing and hiring people to deliver results. What they don’t realize is there is a simpler way of boosting sales and that is having data sorted out. Gathering your data from every aspect of your business gives you insights that can help boost your sales. So after setting your website properly, make sure to include Google Analytics.